The Free State of Jones, supported by an NEH grant, uncovers the history of a Union-supporting Mississippi community during and after the Civil War. Cover image courtesy of the University of North Carolina Press. In 1863, in the heart of Mississippi, a group of Confederate deserters declared their allegiance to the United States government. Over the next several months, they established a guerrilla-style band of resistance against the Confederacy and managed to outlast the cavalry expeditions that were sent to conquer them. 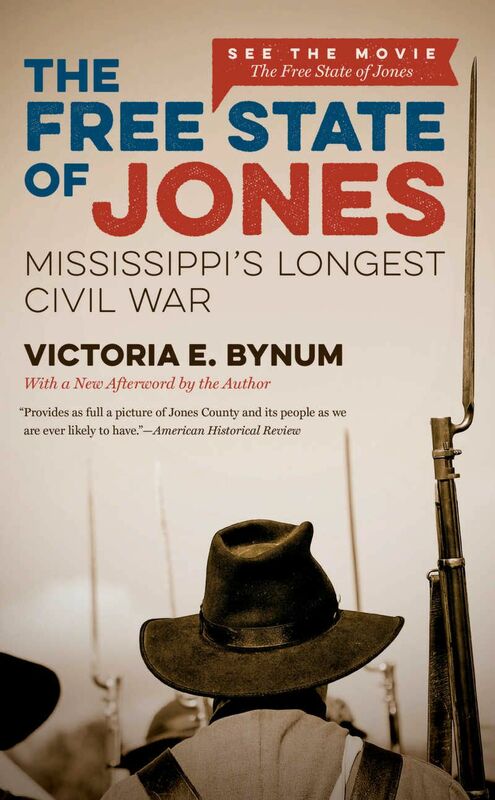 Victoria E. Bynum’s book, The Free State of Jones: Mississippi’s Longest War, tells the story of the deserters and their community in Jones County, Mississippi—one that outlasted the Civil War and established a mixed-race community in the region. Bynum’s book, which was supported by an NEH grant, brought this history to a national audience. Rachel Knight entered a common-law marriage with Newton Knight. Image courtesy of Victoria Bynum. The Free State of Jones grew out of Bynum’s longstanding interest in Southern Unionists. 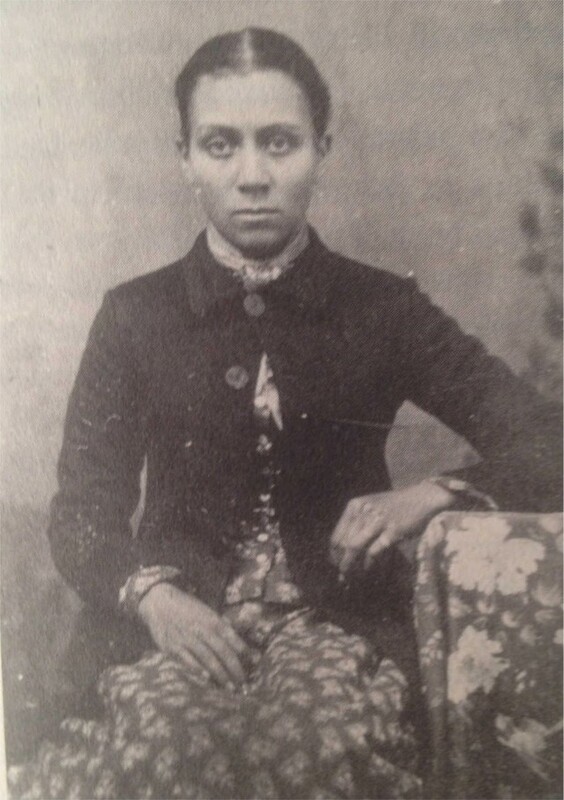 Her work on the book took the better part of a decade, during which Bynum traveled to archives in Mississippi, North Carolina, South Carolina, Georgia, Alabama, and Washington, D.C. She researched court and census records and interviewed the descendents of Newton Knight, the man who organized the soldiers. By attending closely to the historical record, Bynum places the Free State of Jones within a broader historical context, one dating back to the Revolutionary War. The book, which was published in 2001, has more recently been made into a film starring Matthew McConaughey, Mahershala Ali, Gugu Mbatha-Raw, and Keri Russell. Bynum has since given talks on Newton Knight and the Free State of Jones at universities, museums, public libraries, and a local Lions Club and private boys school. 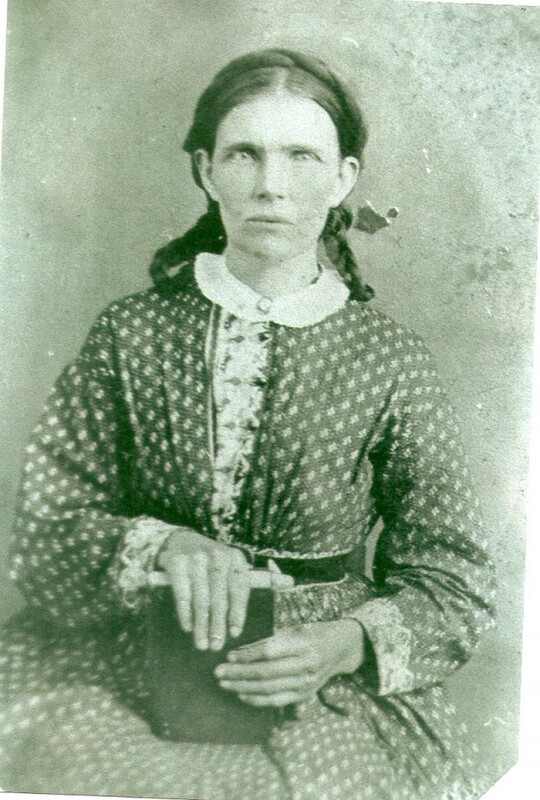 Caroline Hulin, about whom Bynum wrote in The Long Shadow of the Civil War, was from Montgomery County, North Carolina, and was part of the Randolph County area inner civil war of North Carolina. Image courtesy of Victoria Bynum. According to Bynum, receiving an NEH grant allowed her to expand her research, adding an additional chapter to the book and bolstering others, ultimately making The Free State of Jones historically-complete and accurate. It also helped Bynum begin her next book, The Long Shadow of the Civil War: Southern Dissent and Its Legacies, which expands on Knight’s story and tells that of other Southern Unionist communities during and after the Civil War. The Long Shadow of the Civil War was published by the University of North Carolina Press in 2010.